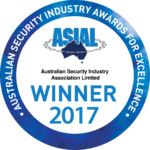 We are proud to announce that CheckMyCCTV has been named Product of the Year (CCTV IP System/Solution) at the 2017 Australian Security Industry Awards for Excellence. In its 22nd year, the annual Australian Security Industry Awards for Excellence – an ASIAL initiative, held its prestigious Ceremony & Dinner in front of a sell-out crowd at Crown Melbourne on 19 October. 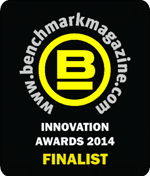 CheckMyCCTV was nominated for, and won, the highly coveted CCTV IP System/Solution category, which was contested by some of the largest industry players.